The Annual Colors Awarding Ceremony 2018 was held on 31st of January at Eagles’ Lakeside Banquet & Convention Hall. 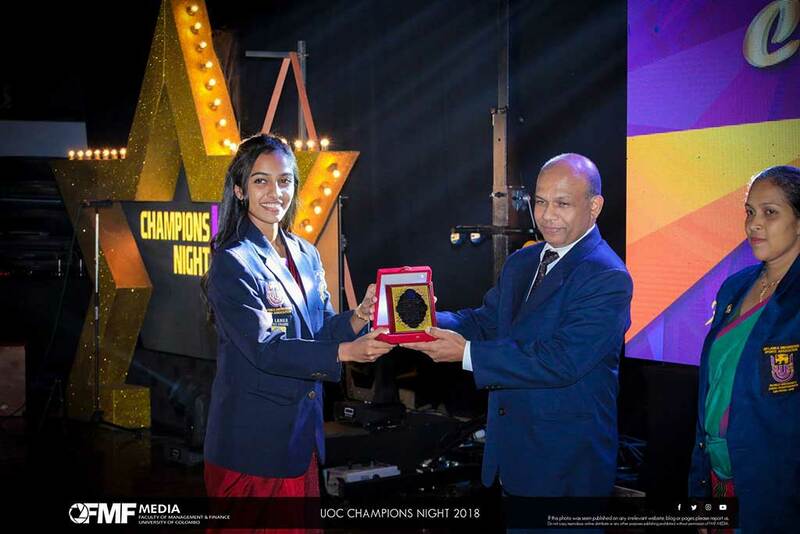 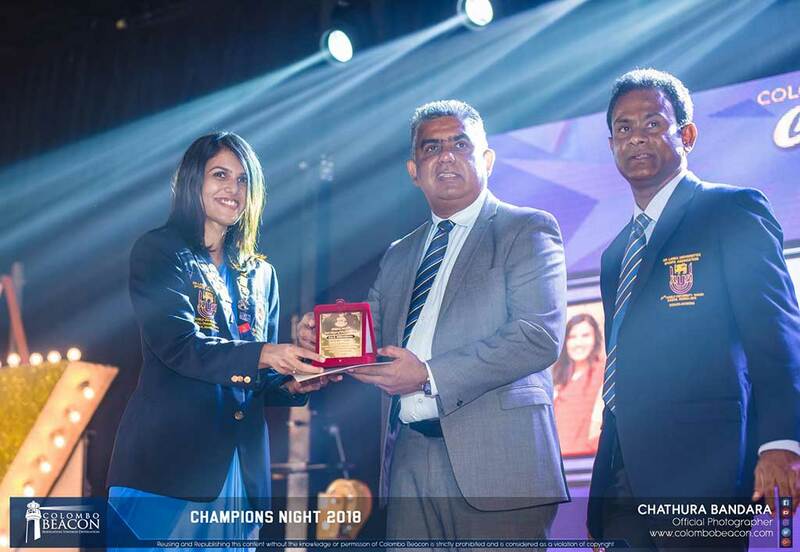 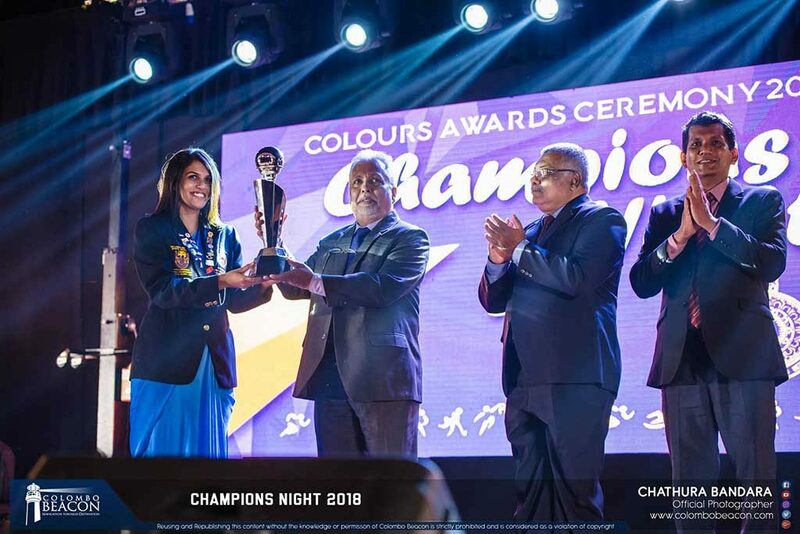 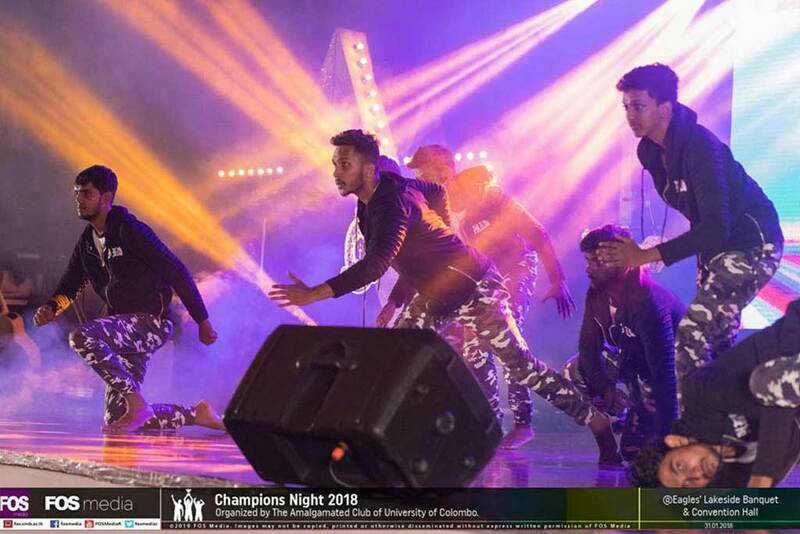 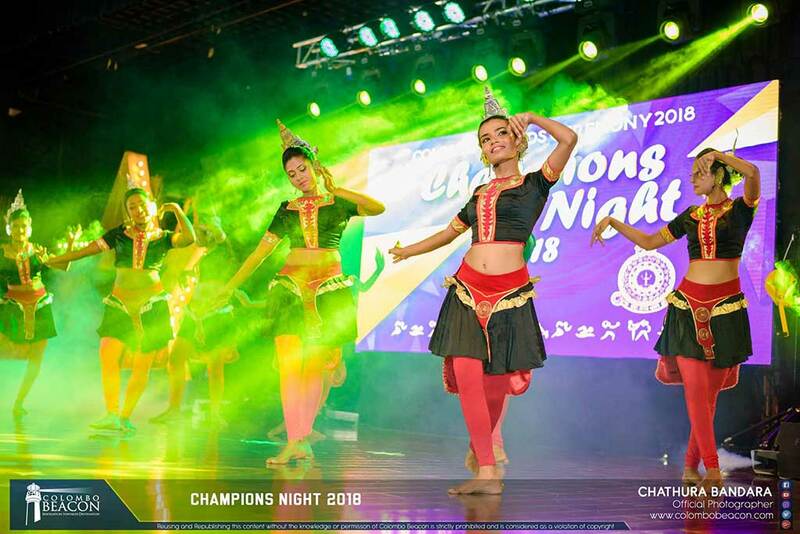 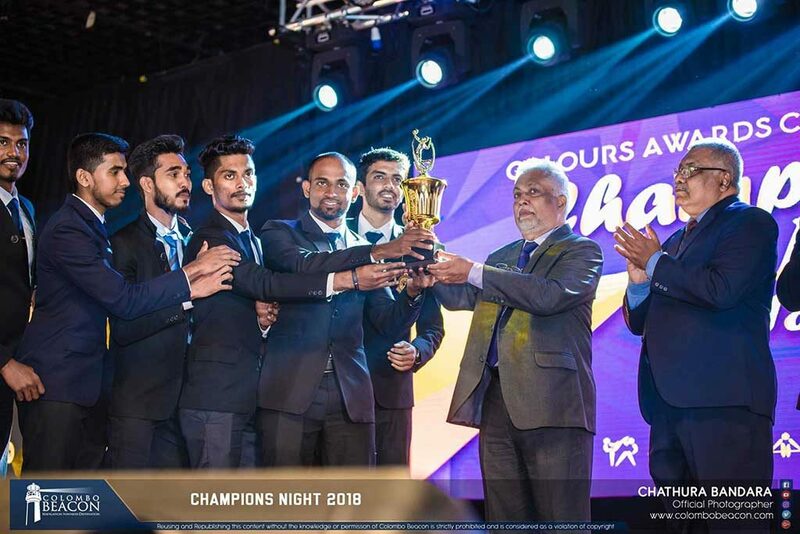 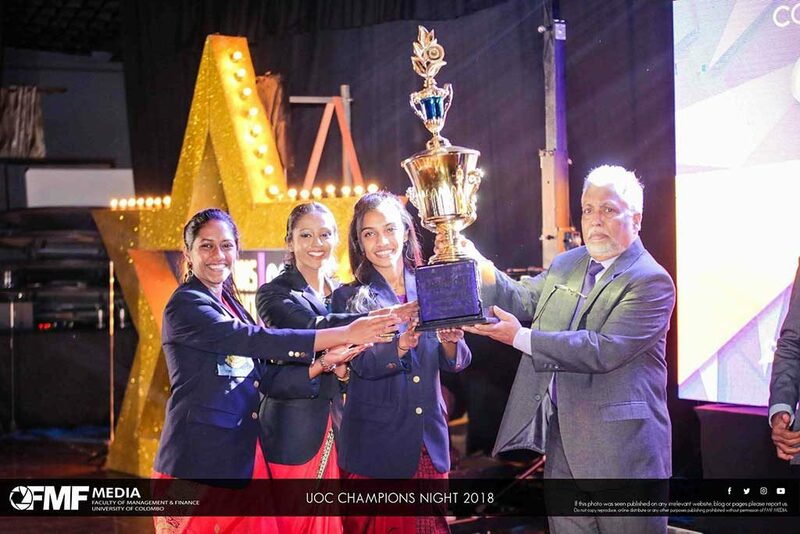 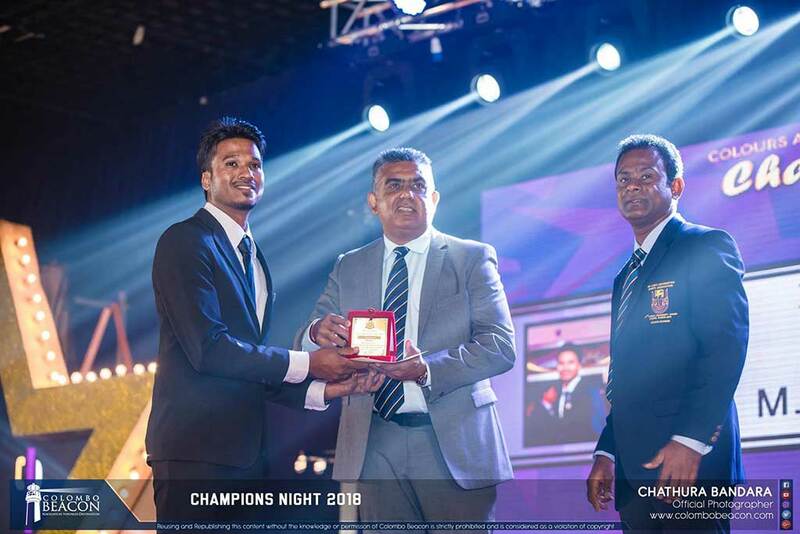 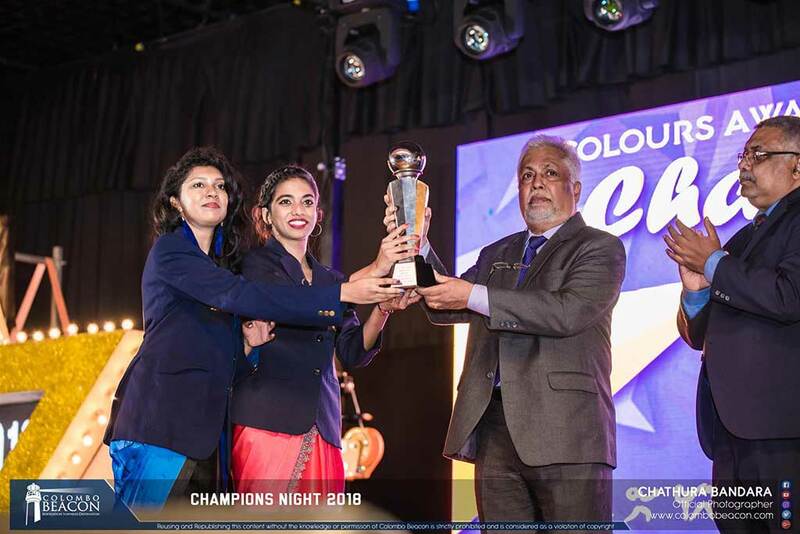 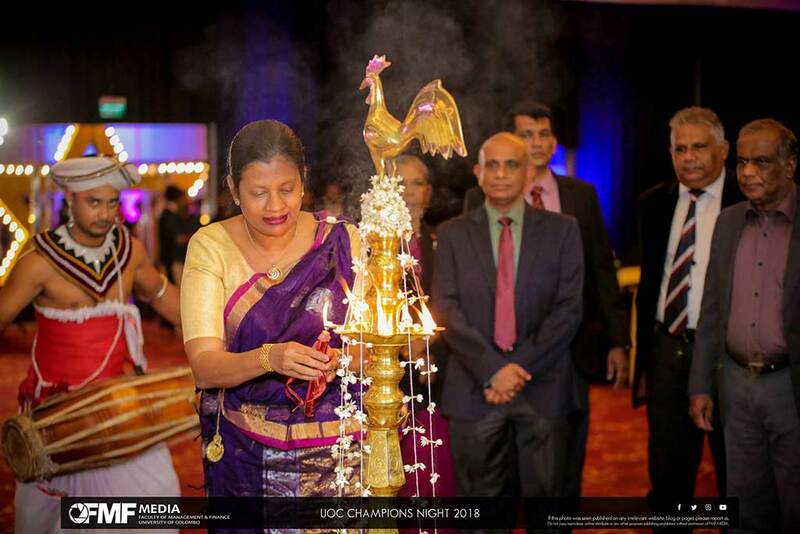 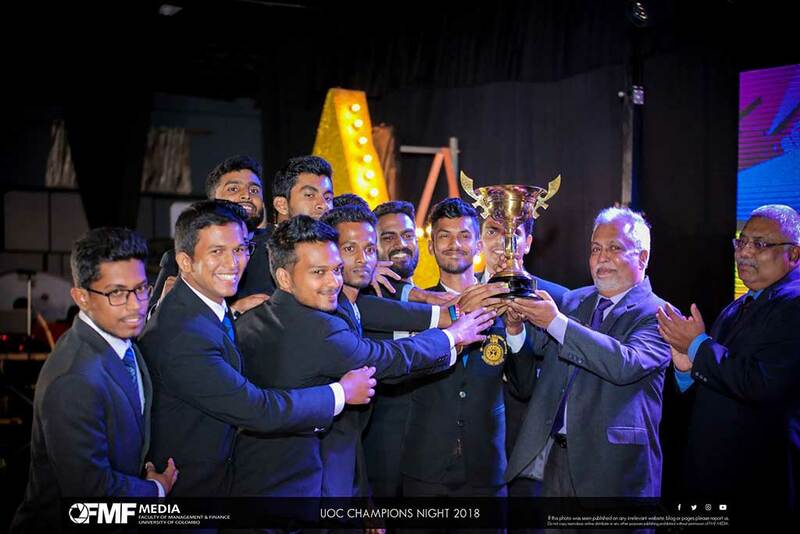 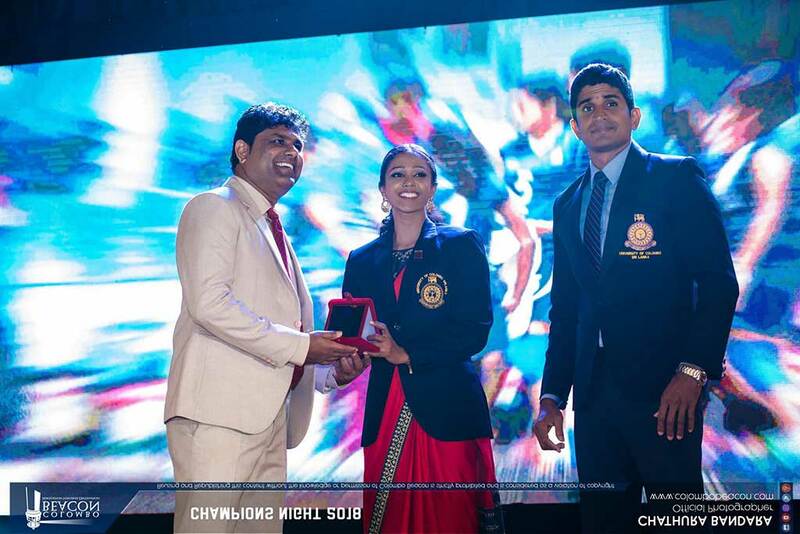 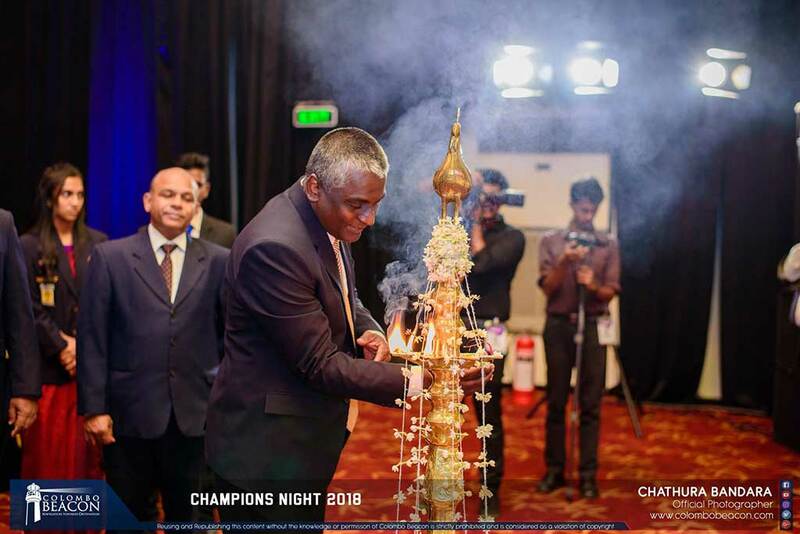 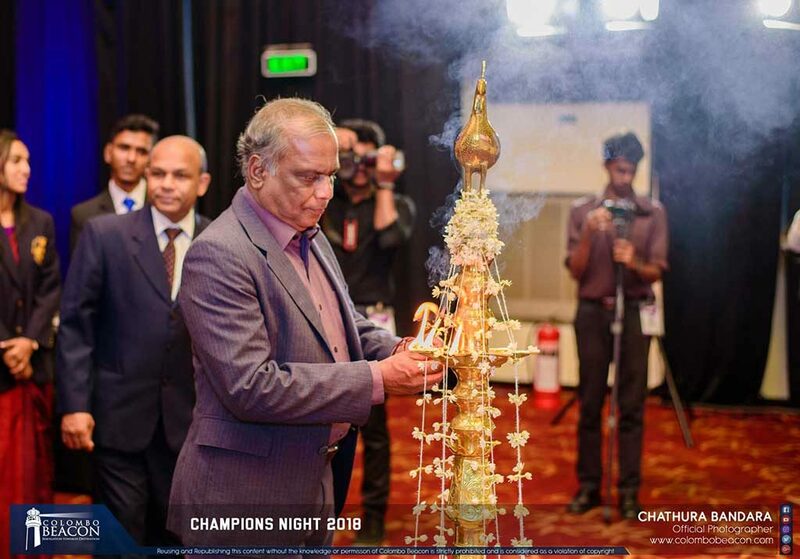 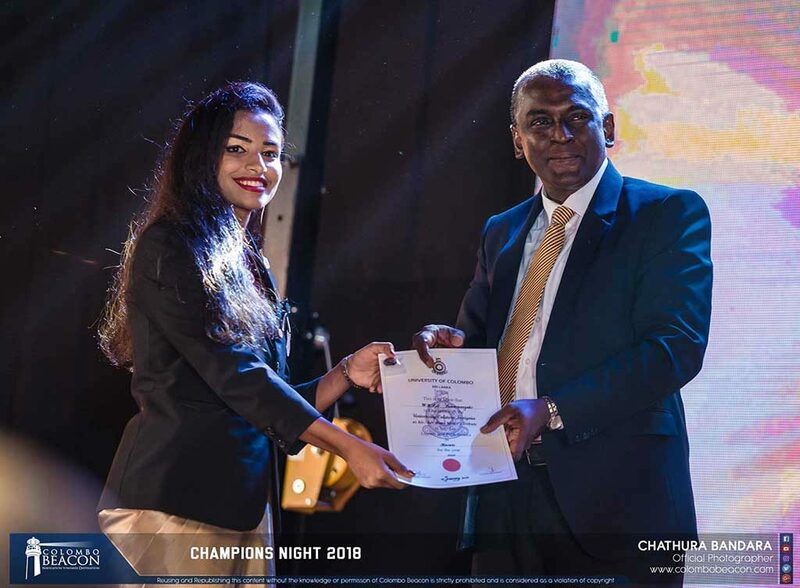 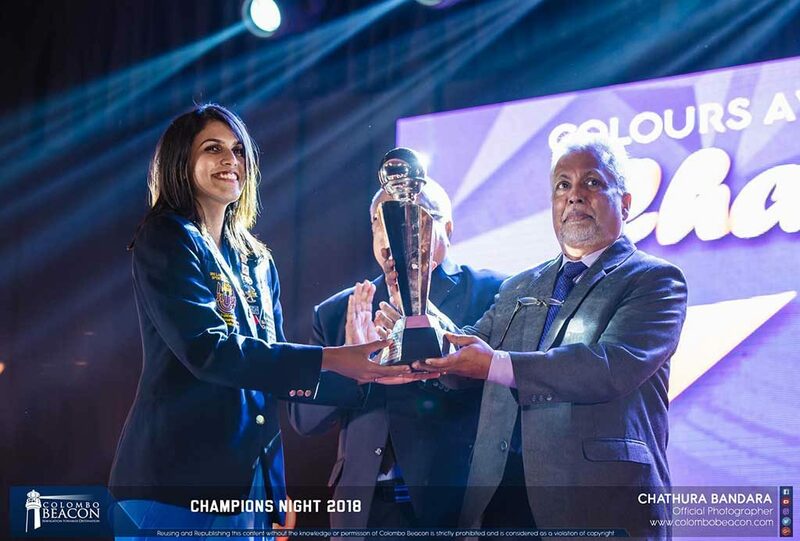 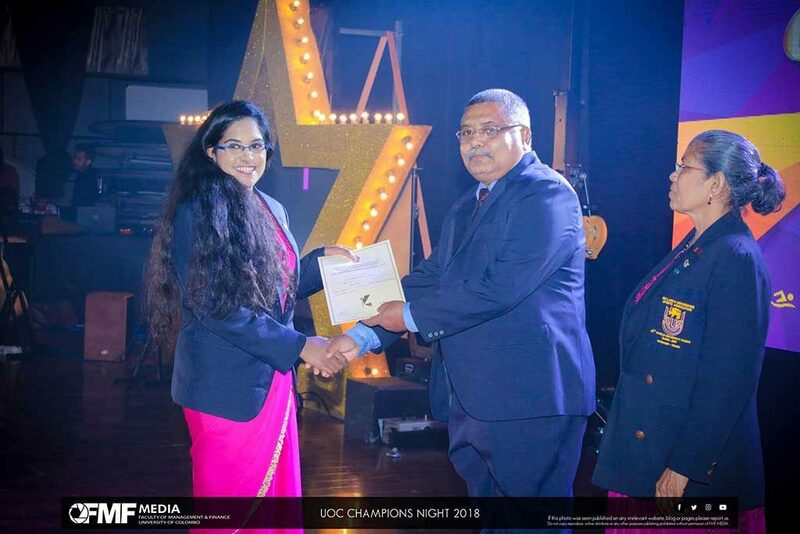 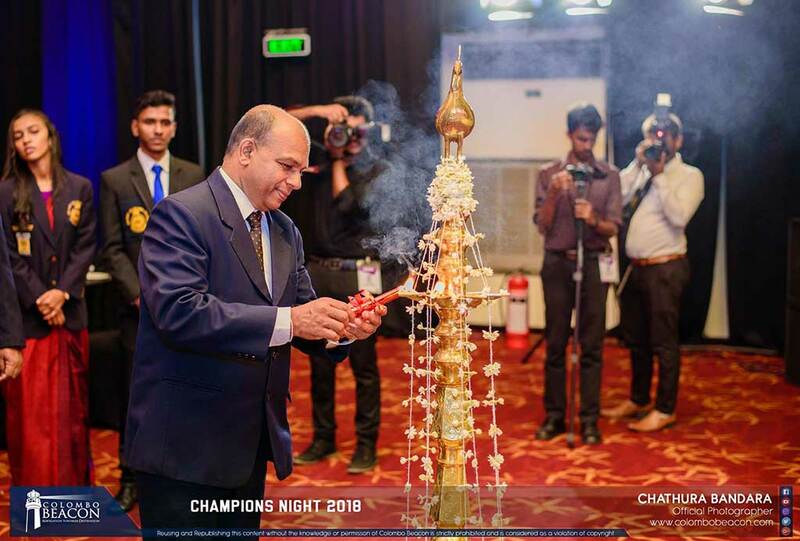 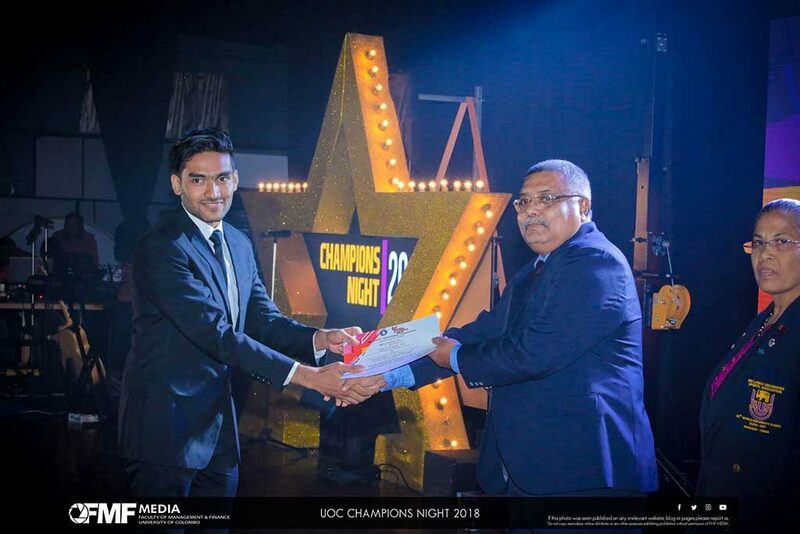 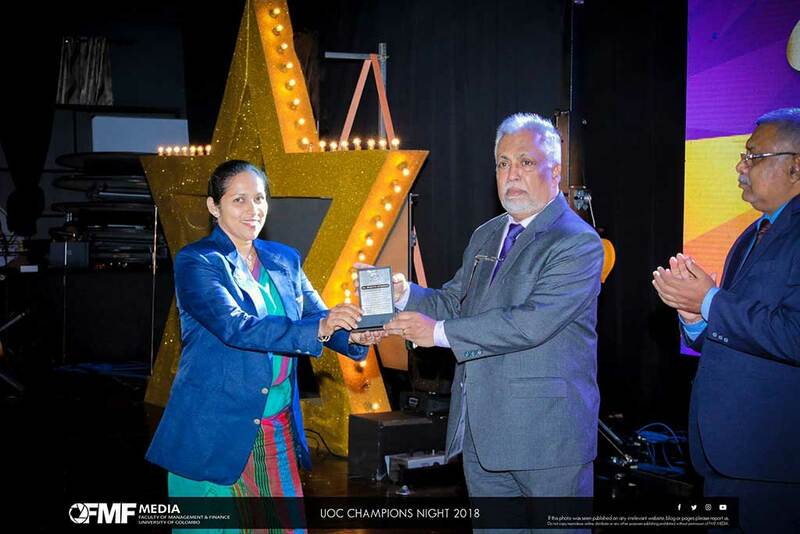 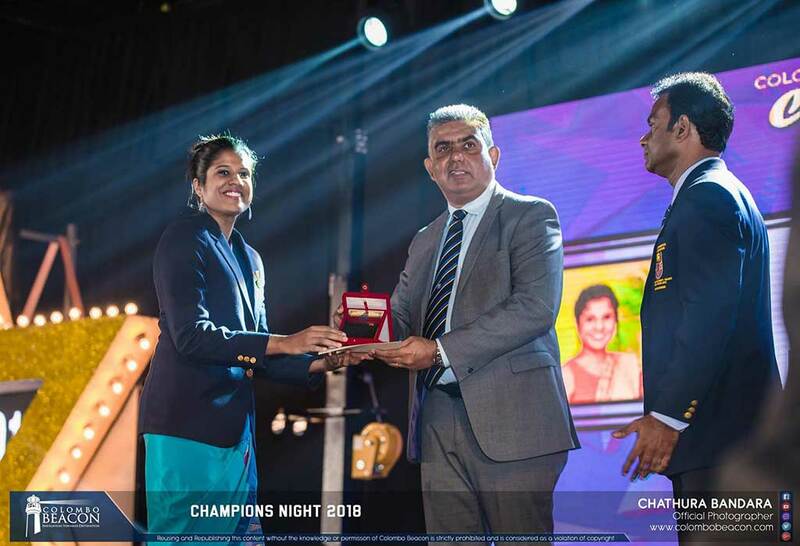 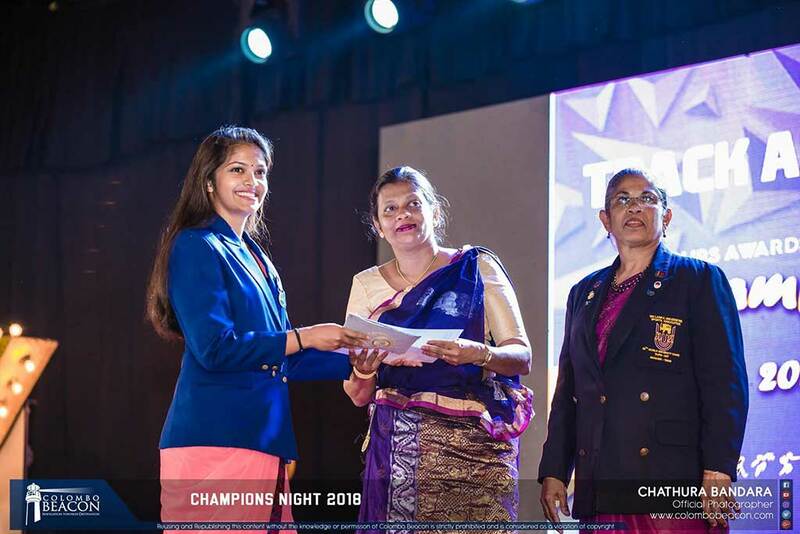 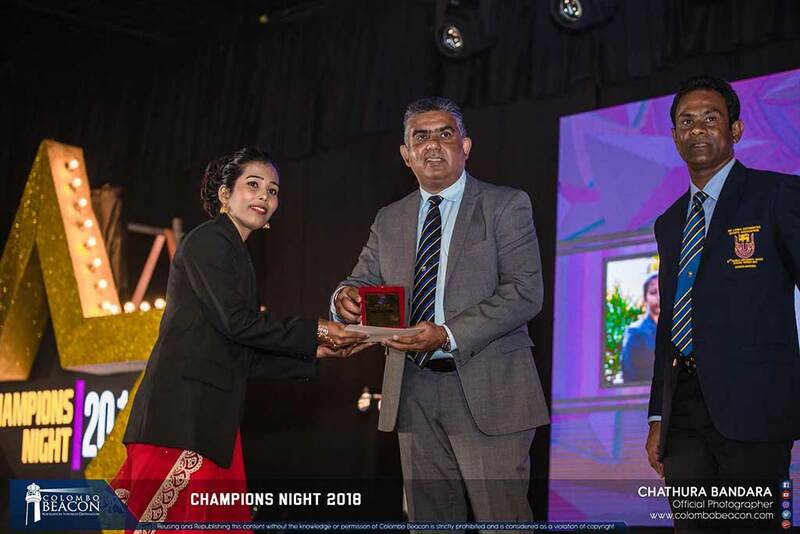 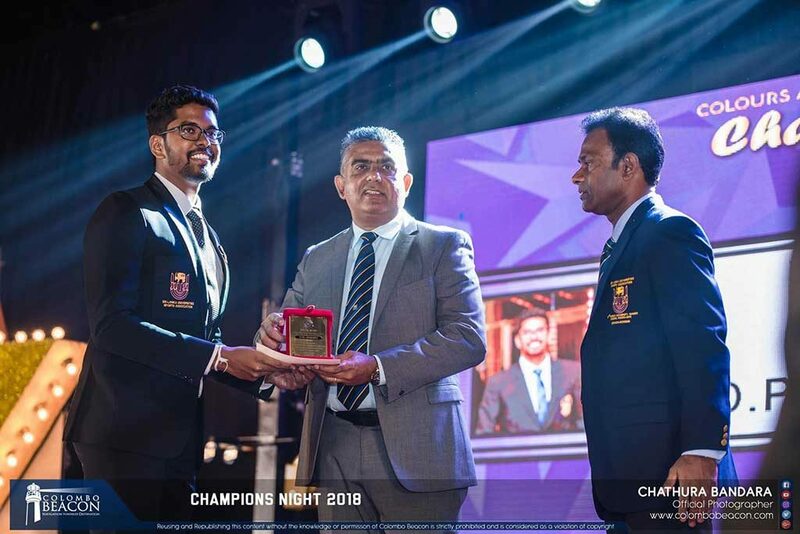 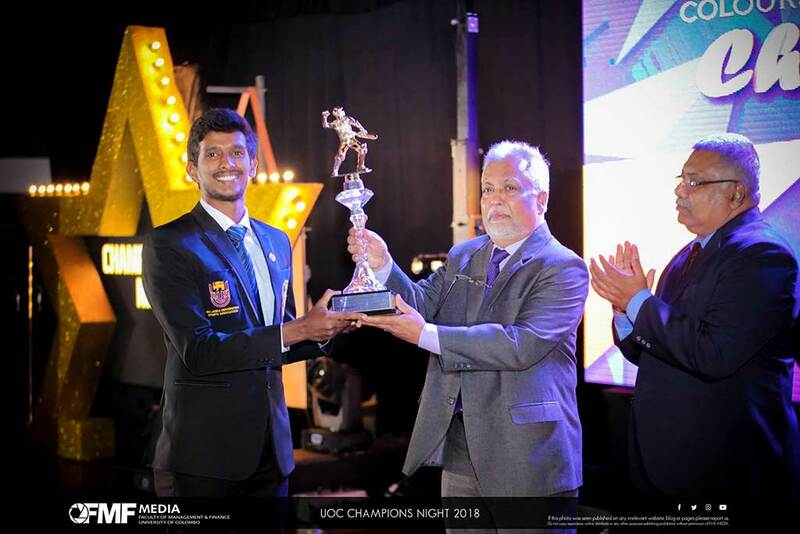 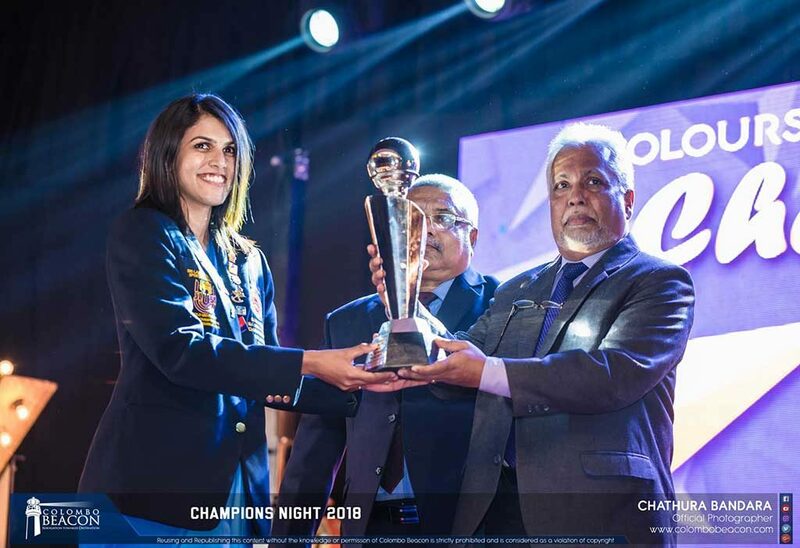 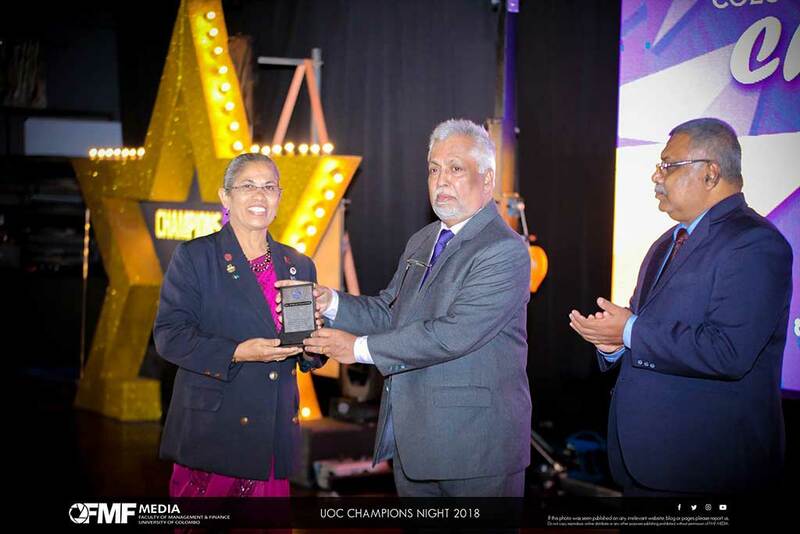 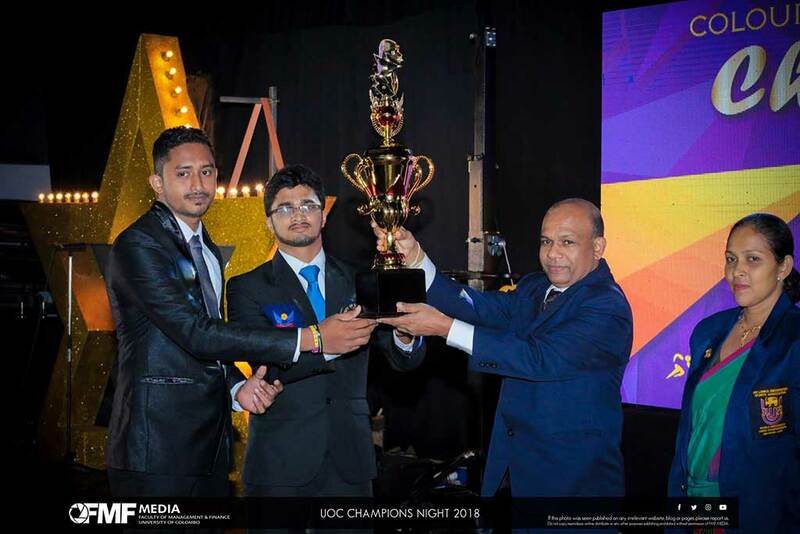 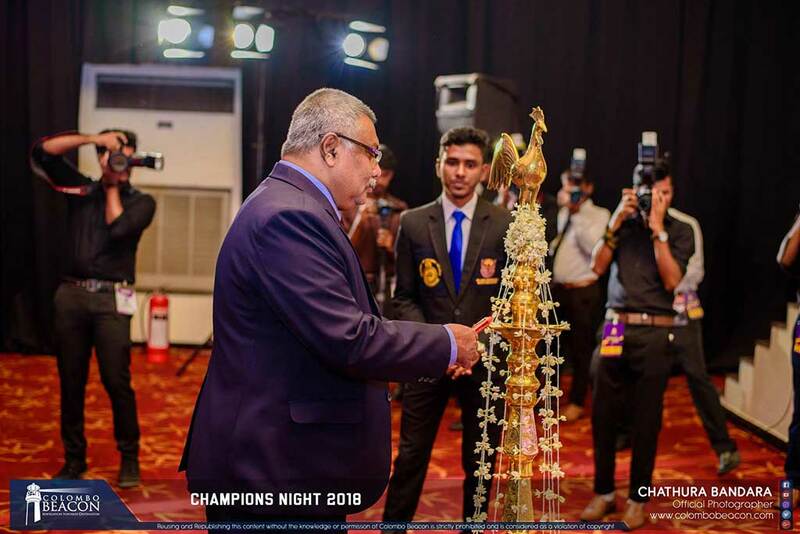 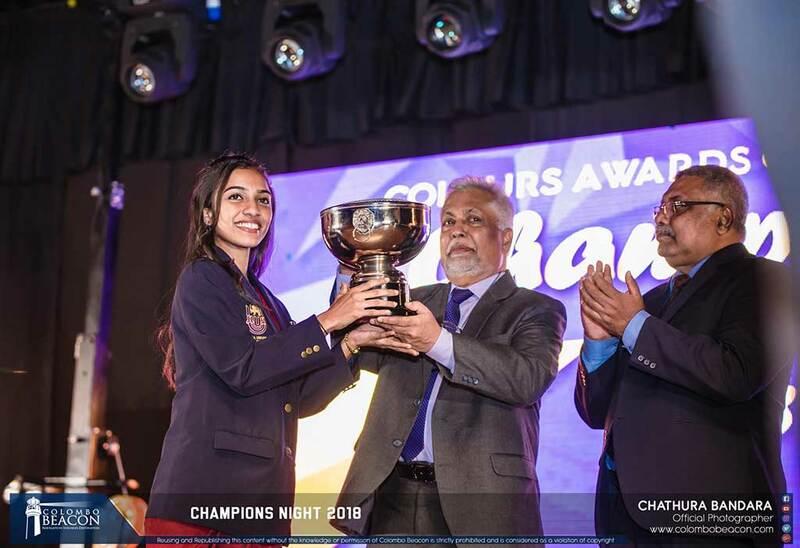 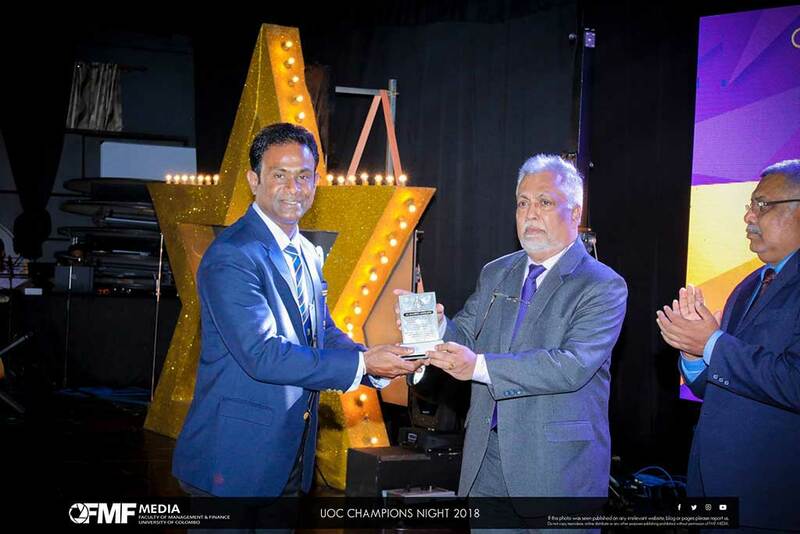 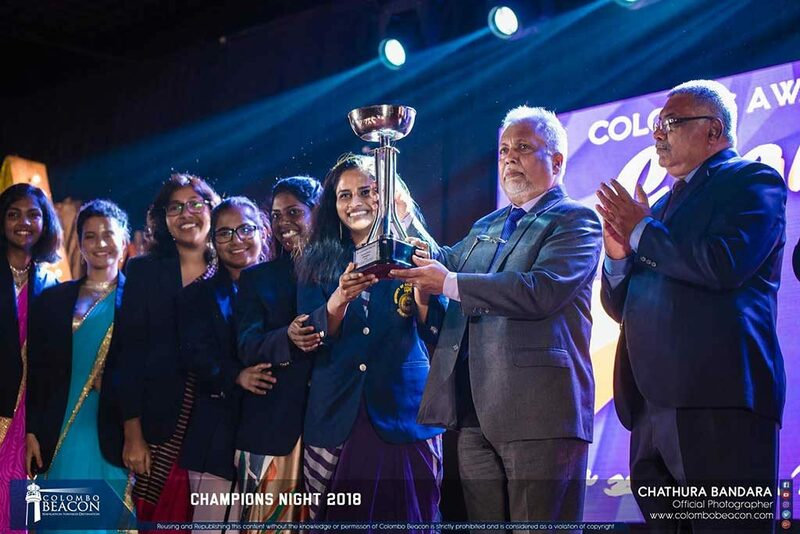 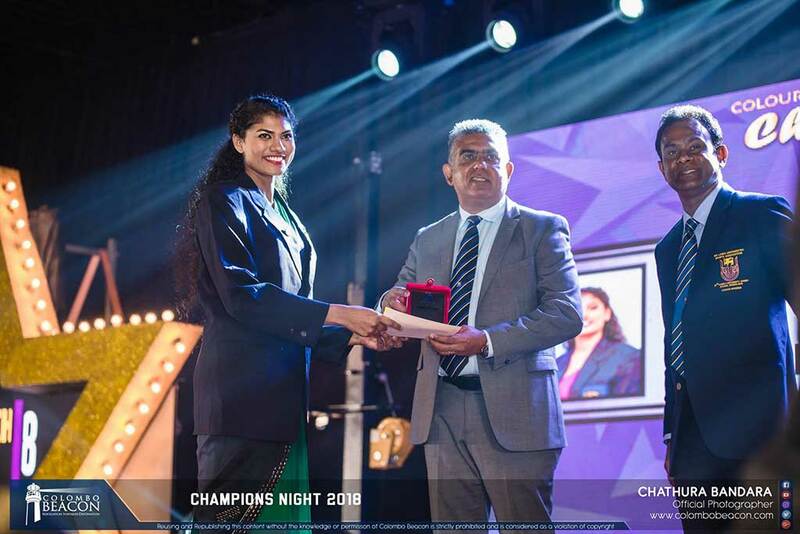 This glamorous evening was more important than previous years because this was named as the Champions’ Night 2018 as University of Colombo became the champions of Inter-University Games in 2018. 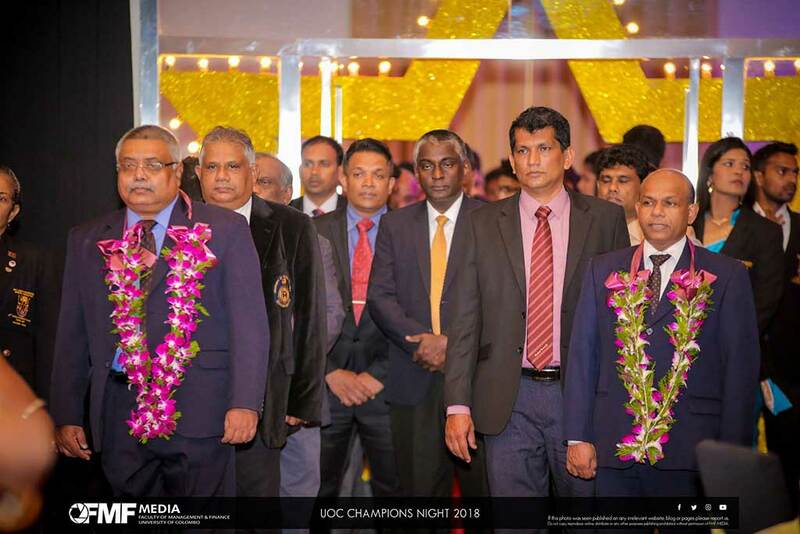 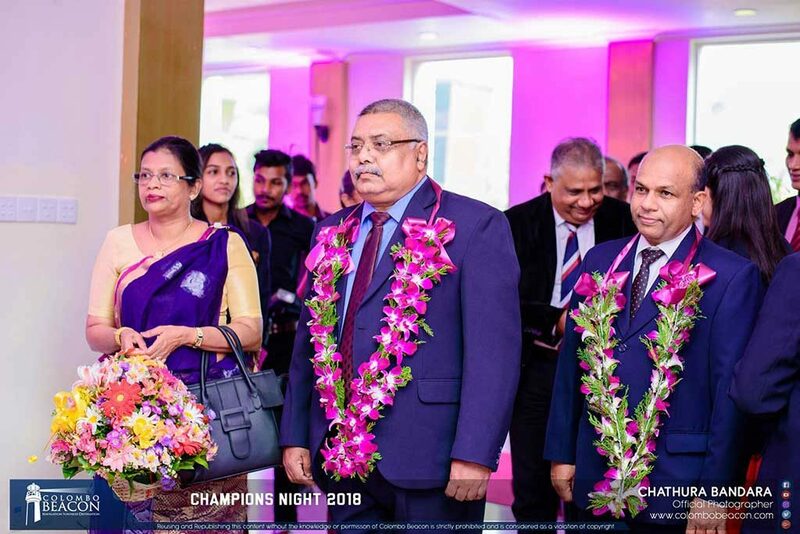 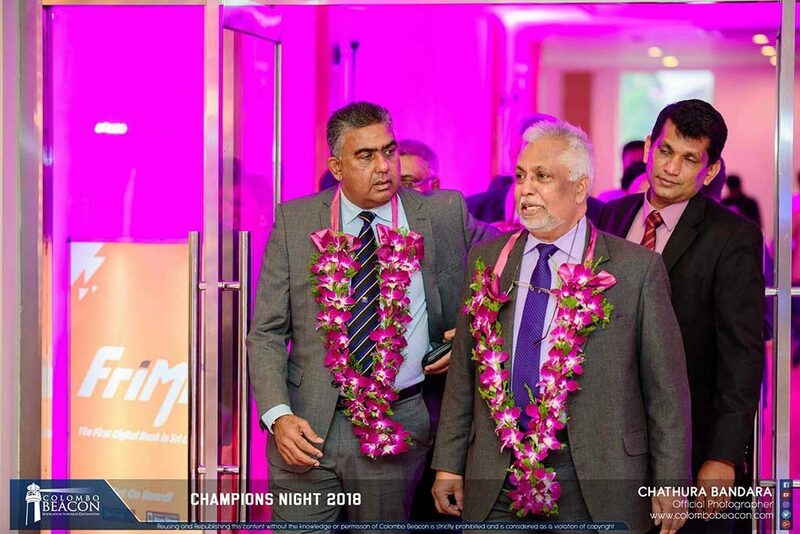 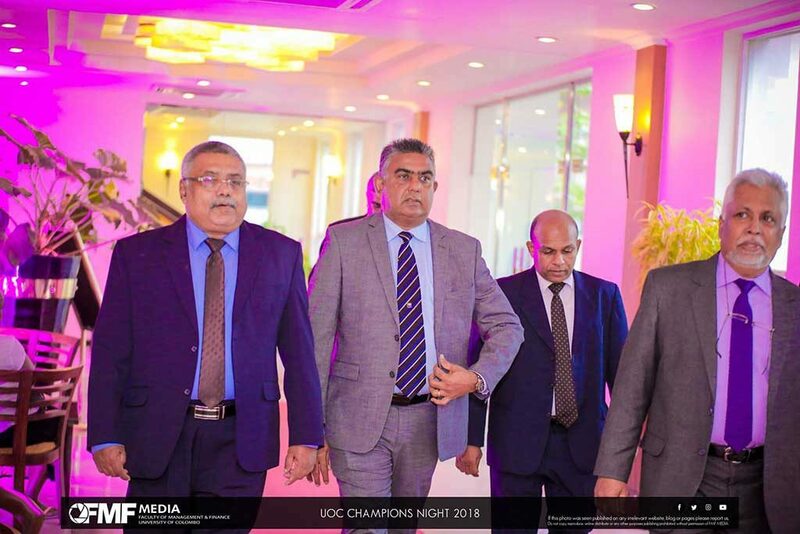 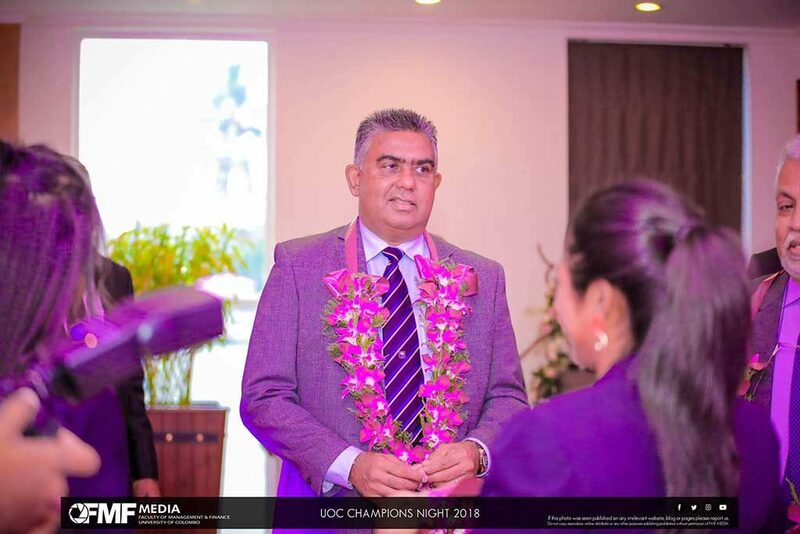 Professor Lakshman Dissanayake, the vice chancellor was the chief guest of the event and Mr. Asanka Gurusighe, former Sri Lankan Cricketer was the special guest of this glamorous evening. 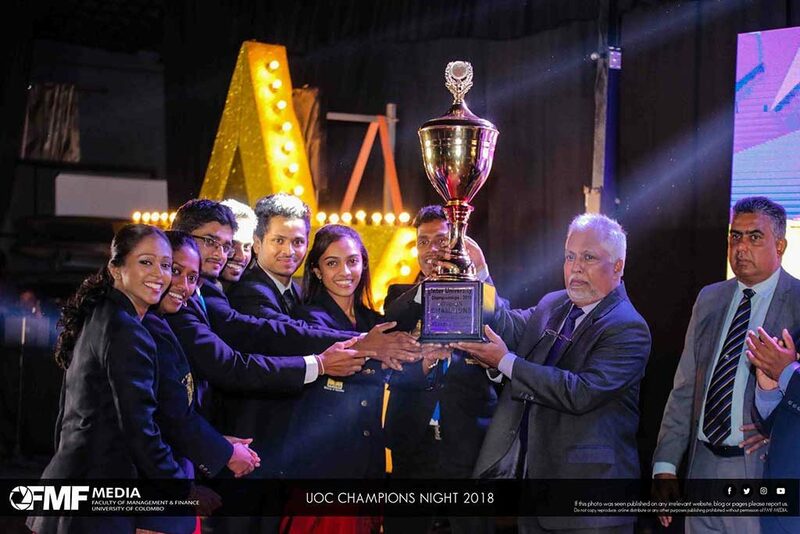 The sportsmen and women of University of Colombo were appreciated here for their immense commitment to the championship. 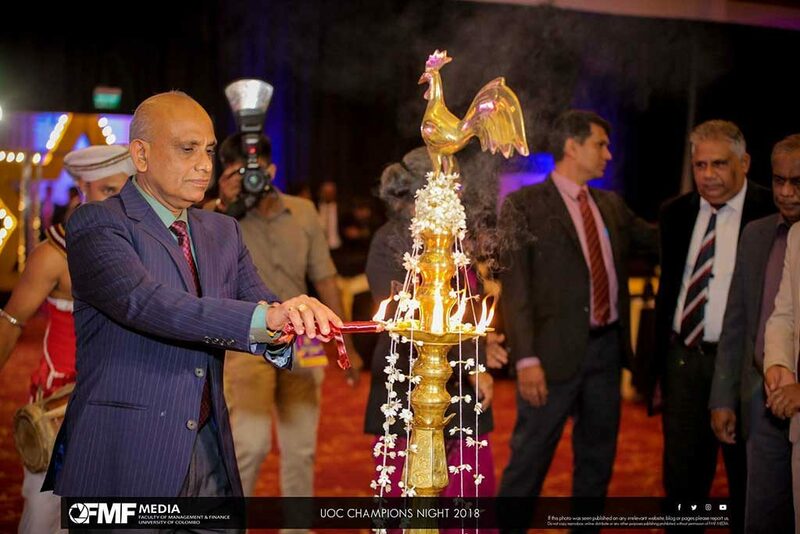 This evening was organized by the Amalgamated Club of the University of Colombo and there were many companies who have sponsored to make this ceremony successful.